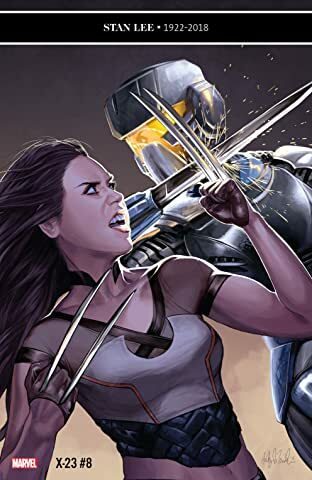 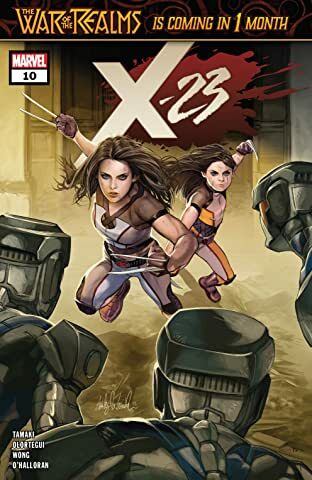 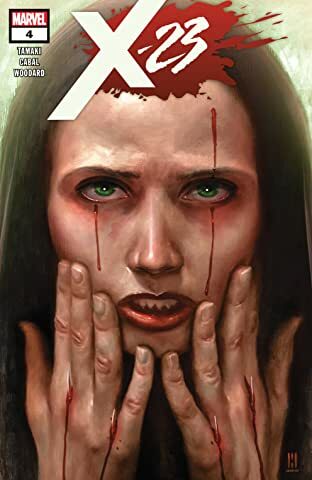 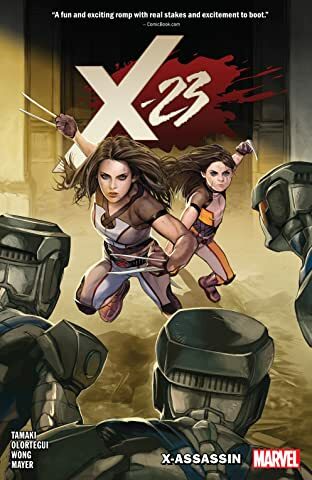 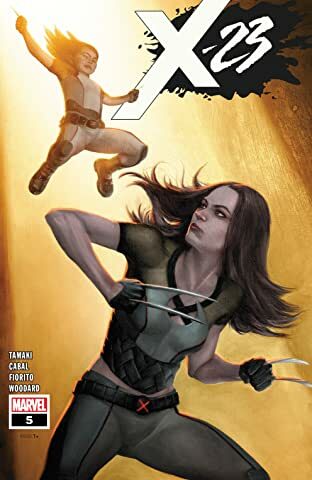 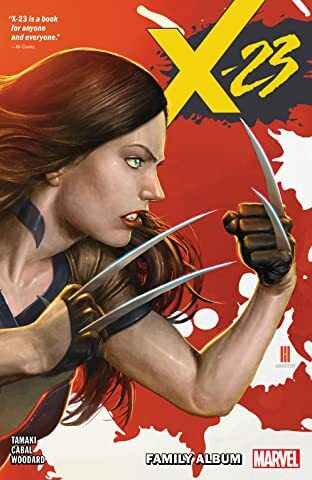 Collects X-23 (2018) #1-6. 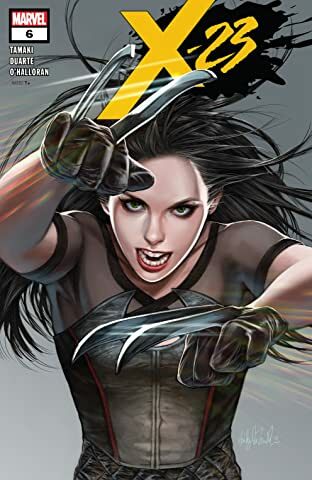 Cloned from a warrior and raised as a killer, Laura Kinney has gone through hell and come out the other side a hero. 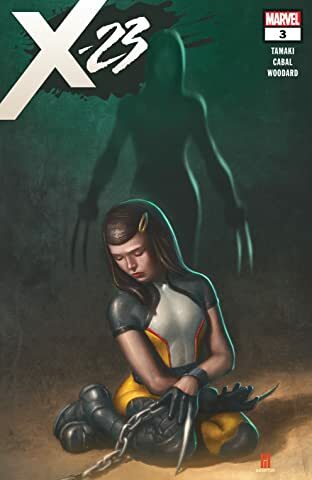 Now, after a stint following in the footsteps of her "father" as the All-New Wolverine, Laura returns to her roots to make sure no one else ever has to go through the horrors she did! 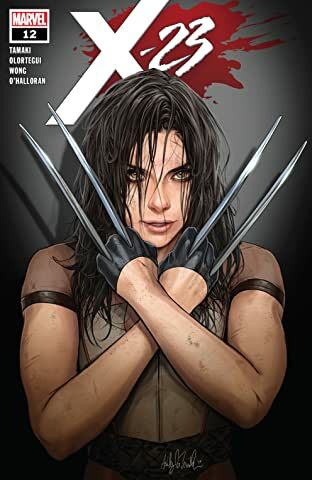 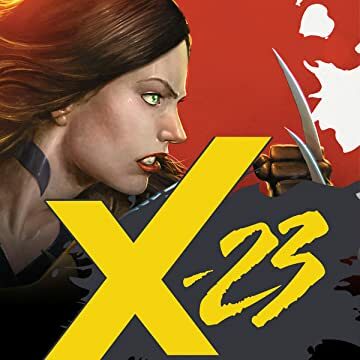 With her sister, Gabby, and their pet wolverine, Jonathan, in tow, Laura forges her own destiny as X-23! 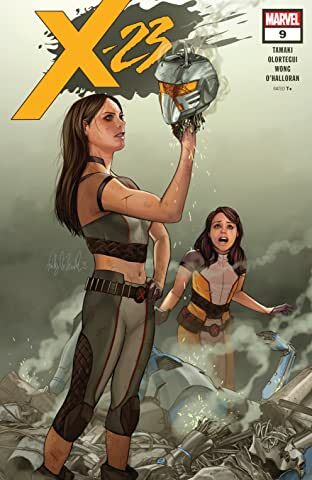 But when Gabby becomes a target, all bets are off. 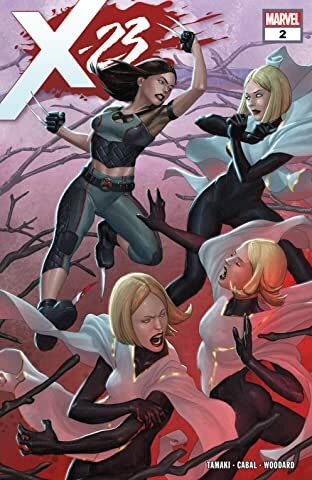 As the stakes grow ever higher — and the consequences more dire — Laura must take on the psychic super-threat of her former allies, the Stepford Cuckoos! 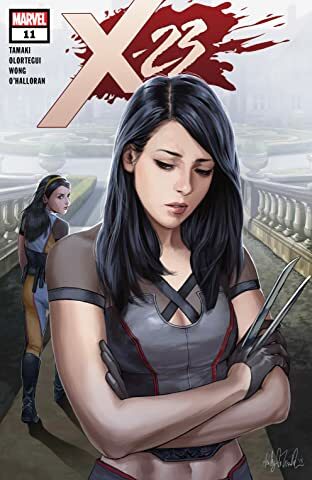 Plus: When Laura and Gabby go undercover as teacher and student to expose a deadly secret, will Gabby be teacher's pet? 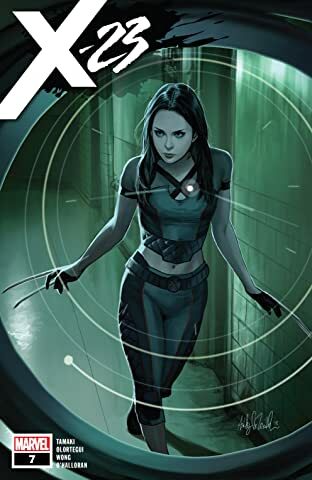 Will Jonathan?